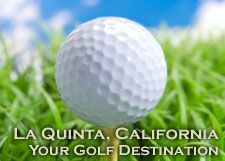 A warm weather climate and natural beauty, coupled with an array of recreational pursuits, it's no surprise people from all over the world choose to vacation in our beautiful Palm Springs, La Quinta Desert for their winter destination. As an additional incentive to stay with us, we offer Vacation Home Rental Specials and list Vacation Deals for specific properties to assist your search for the perfect Vacation Rental within your budget. These vacation rentals are an exceptional value. We are available for your needs from the day you arrive until you check out to see that you have a wonderful vacation experience. 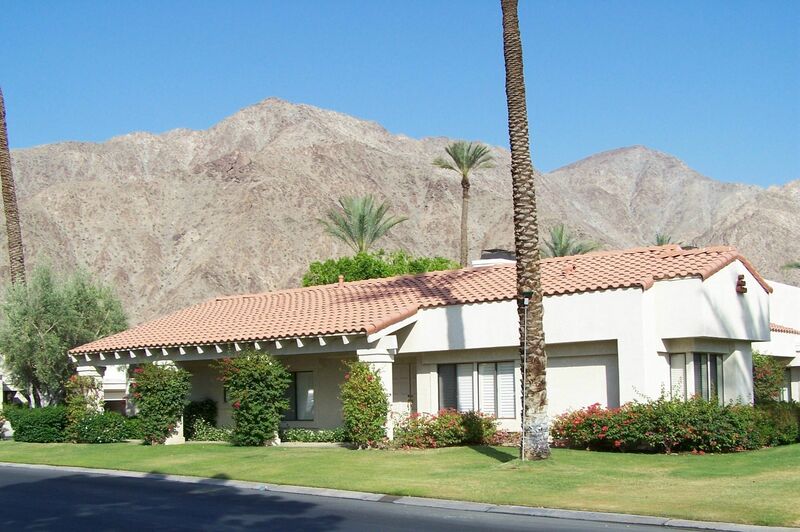 To view all of our property options, Click Here or call our toll free number 800-837-5308. Make your request by sending an email to Vacations@LQVacations.Com . 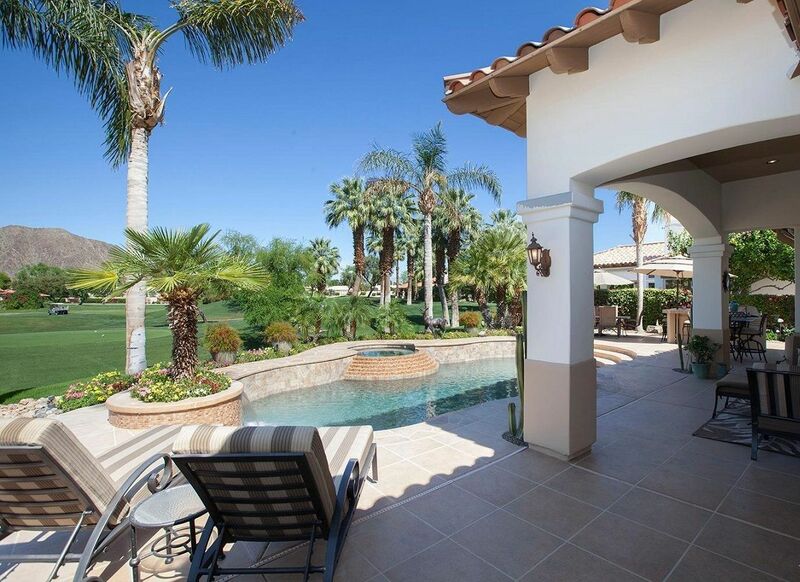 Rancho La Quinta Home Spectacular home with mountain, fairway and lake views. 4 bedroom suites plus office library. South facing with upscale furnishings and designer finishes. A stylish and beautiful home ideal for entertaining! Single Level 3 Bedroom Unit Legacy Villas -Nice upgraded 3 Bedroom 3 Bath with 2 car garage, BBQ and private patio area with beautiful mountain views.